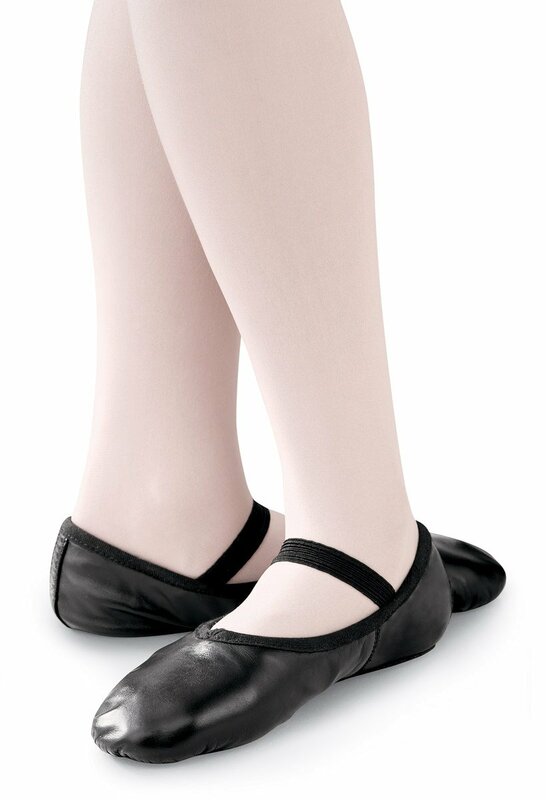 This classic ballet slipper constructed of full-grain leather features a synthetic suede full sole, perfect for beginners. A breathable cotton lining and padded heel and toe provide maximum comfort, and the pre-sewn elastic instep and anchored elastic drawstring help ensure a finely tuned fit. 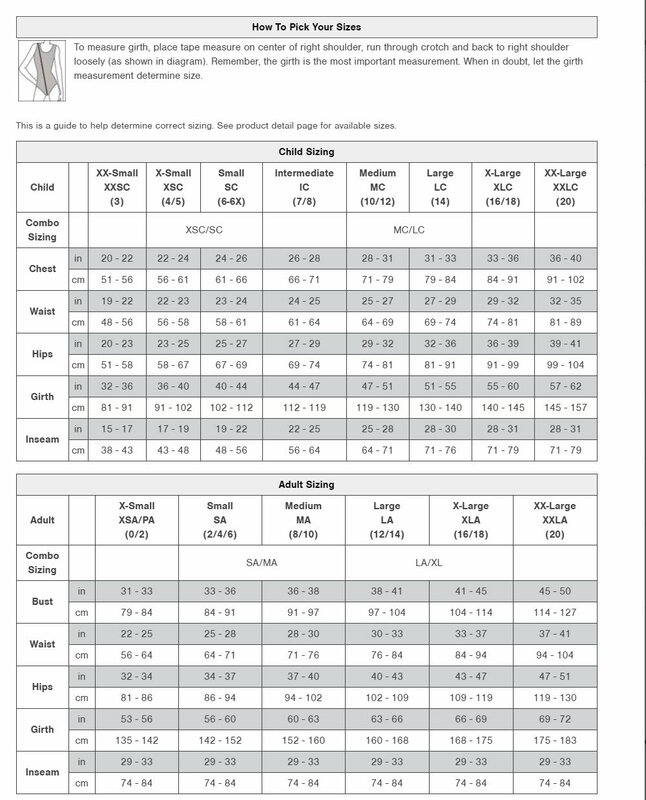 For child sizes, order two sizes larger than street shoe; adults order same size as street shoe. 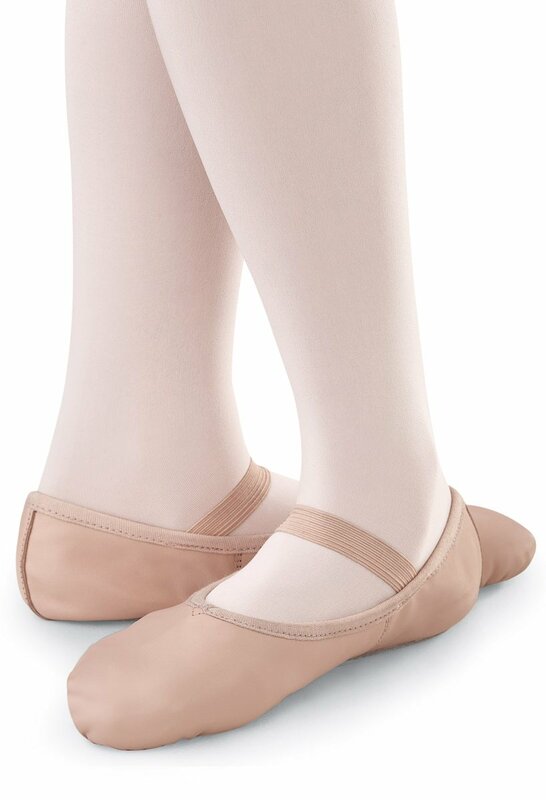 Glad I new these ran a bit small b/c my daughter who wears a Street size 3 1/2 fits the size 5 ballet slipper. Great quality! 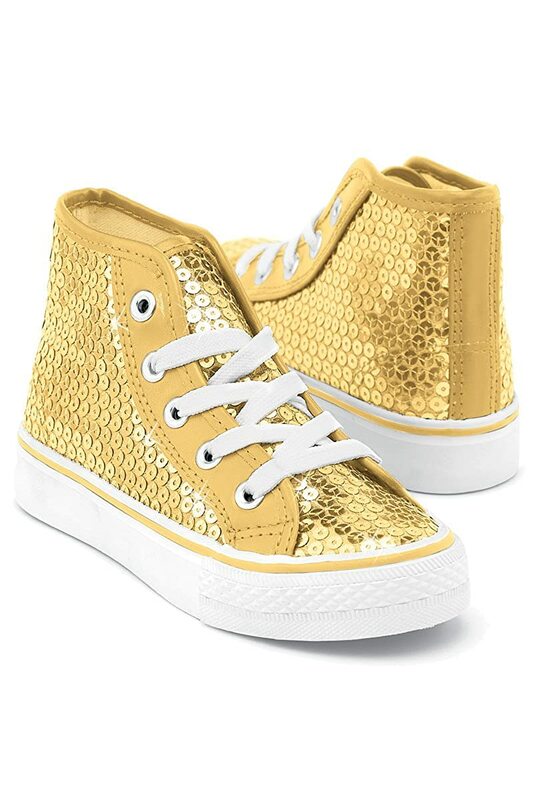 Bought for 4 yr old for dance to replace ones she outgrew. Very pleased, works great and fits well. Will be repurchasing when she needs a bigger size again. Shoes were brand new and came on time. 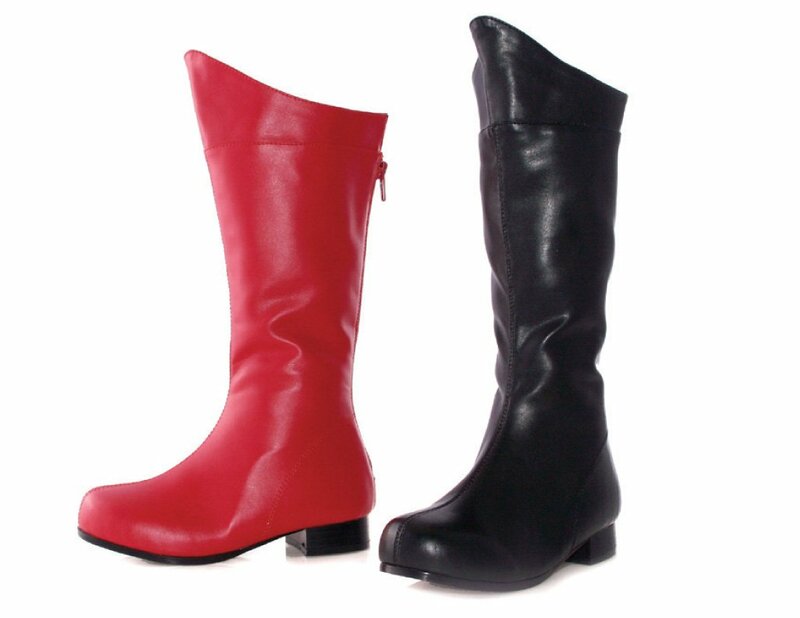 Ellie Shoes 1 Heel Superhero Ankle Boot Children's. 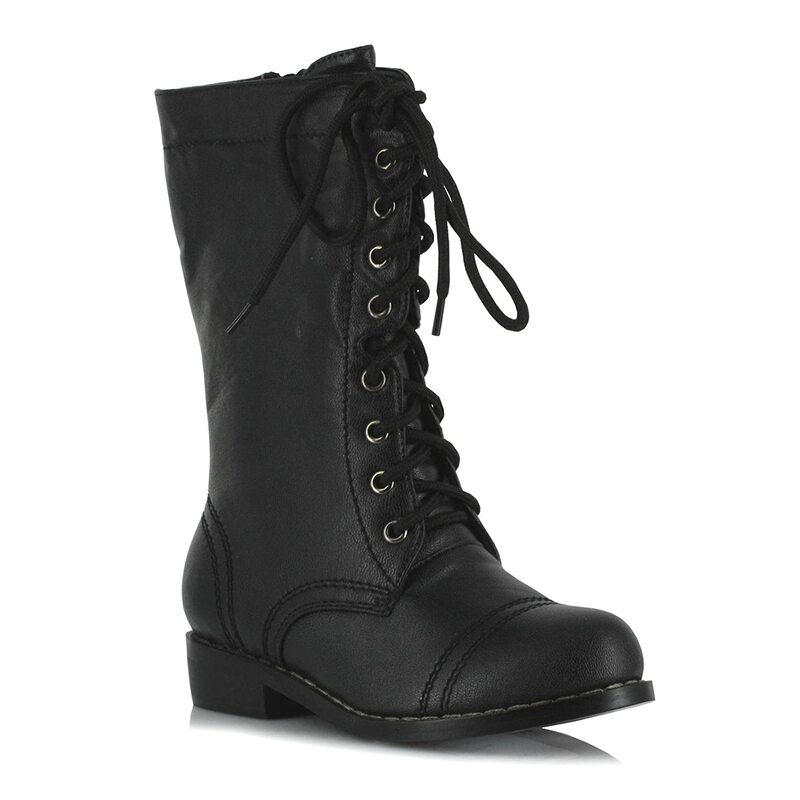 Ellie Shoes 1 Combat Boots. Childrens.